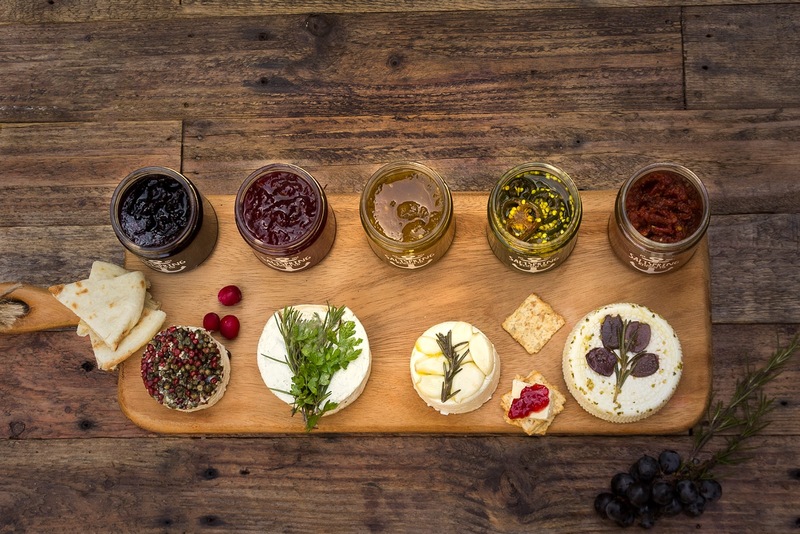 Family Feedbag: Best Gifts: Gourmet Preserves & SaltSpring Kitchen Co.
Best Gifts: Gourmet Preserves & SaltSpring Kitchen Co. The giveaways continue! This week I am celebrating the holiday season with you by giving away every item on my 2015 Best Gifts for the Home Cook wish list (see the full list here). This is me saying thank you for hanging out with me in the kitchen this year and being an enabler with my recipe writing habit. Honestly, I think I would write on these pages even if I had two readers, but it turns out there are quite a lot of you. So, thank you for spending time here. Today's giveaway is close to my heart. This year was a big year for me. Huge. 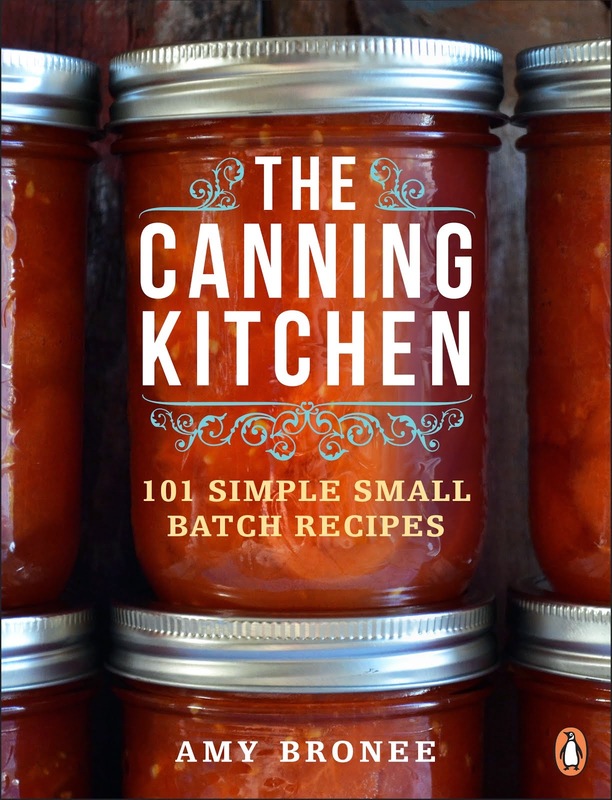 I never thought I'd write a cookbook in my life, but I did, and The Canning Kitchen: 101 Simple Small Batch Recipes was published on June 9, going on to become a Globe and Mail bestseller. I still can't quite believe it. Small batch handmade preserves are truly special. They are the hand knits of the food world, the small gestures and thoughtful touches that say I want you to have something special. Giving someone a jar of something handmade and absolutely delicious is like handing over pure joy preserved under a lid. 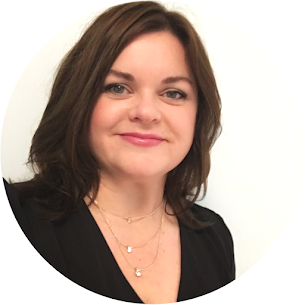 I happen to know a woman with her very own small batch preserves company, which has become a huge success in recent years. Melanie Mulherin of SaltSpring Kitchen Co. fills jars with wonderfully creative flavour combinations that are sold in stores far and wide. Her spicy tomato jam is legendary around here on the west coast, and all her flavours go beautifully with cheeses. What else could you ask for around the holidays?! You can order her products online direct from her canning kitchen on Salt Spring Island. And now you can win a 3-pack right here! Scroll down for more info. How could you possibly choose from that list?! I don't know, but it sure would be a nice problem to have. Here's how to enter. 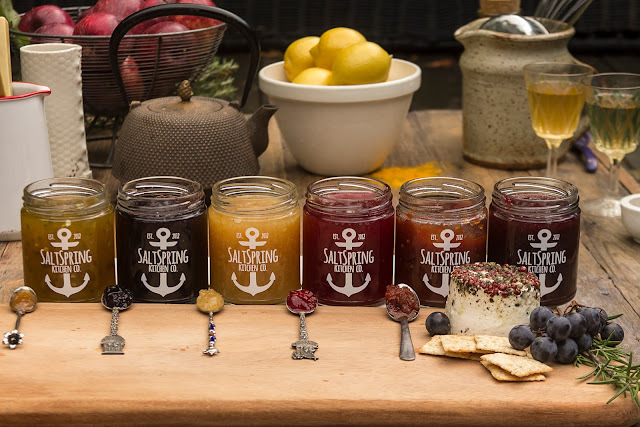 To enter the giveaway of a 3-pack of gourmet preserves from SaltSpring Kitchen Co., leave a comment on this blog post telling me which flavours you want to win. PLEASE LEAVE AN EMAIL ADDRESS SO I CAN CONTACT YOU IF YOU WIN. One entry per person. Canadian residents only. Contest closes Wednesday, December 9th, 2015 at 9 p.m. Eastern/6 p.m. Pacific. Winner will be randomly selected and contacted directly. 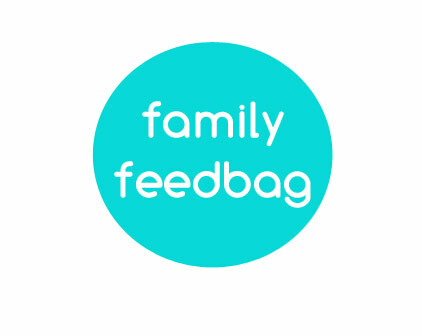 Winner will also be announced on Family Feedbag and its associated social media channels. Oh my which would I pick!? Onion & Thyme Jam is just screaming to be put on a pizza no? Anything named Winter Wonderjam should have a place in my home! This is a tough call, they all sound so good. I'm a bit of a wimp when it comes to spice so I would choose: grapefruit/rhubarb, blueberry/basil and winter wonderjam. I love the labels on this jam too! Oh my - how to choose indeed! Those all sound so yummy! I'd pick Winter Wonderjam because bourbon, Meyer Lemon and Lavender Marmalade (love any jam with lavender in it! ), and Raspberry Habanero for my hubby. I can't choose! You'd have to threaten me with a wooden spoon smack to make me choose! I have to say I am partial to fruit and herb combinations. If I win, I'm going to get the lovely Amy choose for me! 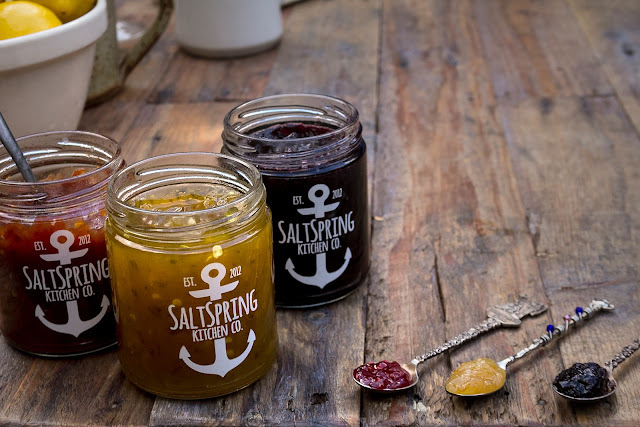 It would be the Spicy Tomato Jam, Sour Cherry, Rhubarb & Rosemary, and the Winter Wonderjam. So many wonderful, delicious options! Spicy tomato, raspberry habanero and candied jalapeño. I'm looking to spice up my holidays!! Omg! Spicy tomato! !!! Lemon lavender and sour cherry. .. They all sound fabulous but I am most curious to try the Sour Cherry, Rhubarb & Rosemary Jam. Wow, what choices! I would choose the grapefruit/rhubarb, blueberry/basil and winter wonderjam. my email is carsonfamily2399@gmail.com. Thanks! They sound so good. I would pick Winter Wonder jam (strawberry, cranberry, orange & bourbon), Pear & Ginger Chutney and Cranberry, Sour Cherry & Bourbon Jam. Definitely Pink Grapefruit & Rhubarb!! Also Raspberry & Habanero Jam, and Blueberry & Basil Jam. Oh my, my mouth is watering :) lovely! I would pick the Pink Grapefruit and Rhubarb Jam a lade, Winter wonder jam, and Cranberry, Sour cherry and Bourbon jam. Ooh, such fun! My picks would be onion & thyme jam, Pear & Ginger chutney and winter wonder jam (omg!). Thanks Amy! Which one wouldn't I want to try? They all so sound so unique. I'd especially love to try the Cranberry, Sour Cherry & Bourbon Jam, Pink Grapefruit & Rhubarb Jam-a-lade, and Winter Wonderjam. Congrats on the success of your cookbook! It would be hard to pick just three but I would probably go for the Meyer Lemon & Lavender Marmalade, Blueberry and Basil Jam and the Spicy Tomato Jam. I would have to choose the Meyer Lemon & Lavender, *twists arm* onion and thyme, oooh mmmmm and the Spicey tomatoe jam (because of your recommendation). These all sound good, but my top 3 picks would be Spicy Tomato Jam, Candied Jalapenos, and Meyer Lemon & Lavender Marmalade.